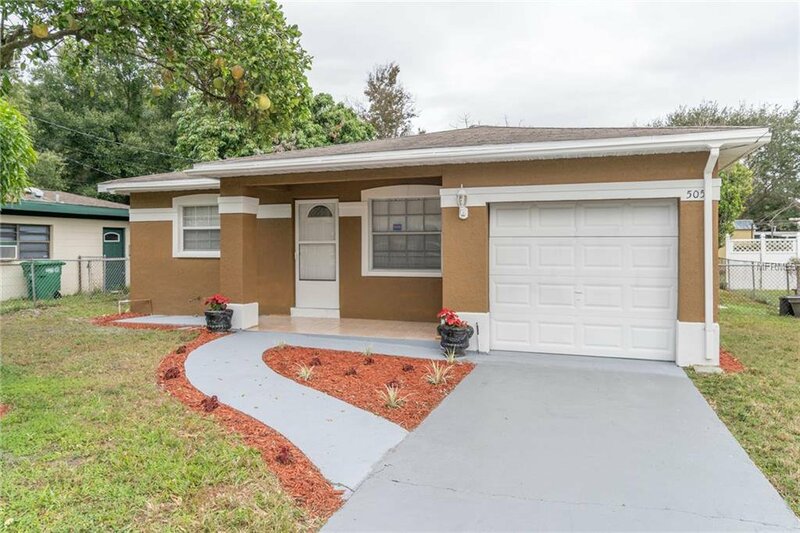 Welcome Home to this beautiful 2/1 with a 1 car garage is located in the popular South Tampa area. located minutes from downtown and close to I-275. This home has a lot to offer with a spacious kitchen, nice open floor plan, plenty of natural lightning and a large lot with fencing. This home is perfect for you. Schedule a showing today! Listing courtesy of KELLER WILLIAMS TAMPA CENTRAL. Selling Office: CENTURY 21 LIST WITH BEGGINS.